If you are unhappy with how your teeth look and feel, consider a visit to Kreativ Dental Clinic in Budapest, Hungary. We have all looked back on old photographs and disliked something about ourselves, whether that is the clothes we wore or the hairstyle we had. But did you know scientific research has shown that people can pick up on your natural confidence in your photos, and perceive you as more likeable as a result? And, in the age of social media, where photos are shared online daily, this may be even more easier to perceive! While you might have changed your style over the years, one thing which may have remained the same is your teeth. If you find that you avoid zooming in on photos of yourself because of the appearance of your teeth, or you hide your teeth when the camera flashes, as Mary once did, then consider taking a trip to Kreativ Dental Clinic. 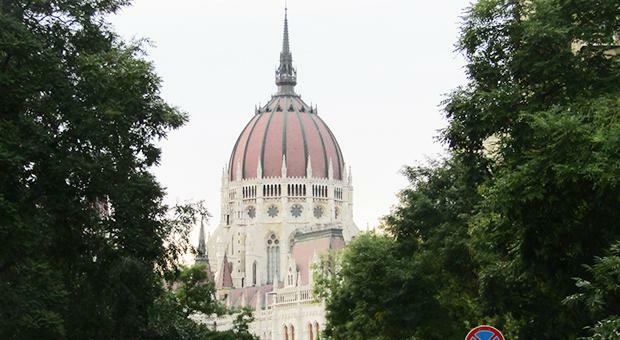 “When I was advised to visit Kreativ Dental Clinic by a retired Irish dentist, I was initially apprehensive about making the journey to Budapest. But, I can now say that I’m so glad that I did. And, now I even represent the clinic, travelling over with patients once a month. Today, more and more people are choosing to go abroad for dental care. In 2017, approximately 3,000 patients from Ireland, Northern Ireland and the UK, as well as patients worldwide, travelled over to Kreativ Dental Clinic. To meet with this demand, a second clinic called Kreativ Dental 2 was built next to the first clinic, and plans are well underway for a third. One of the main reasons Irish people are travelling to Budapest is because you can often get treatment abroad for a snip of the price you would pay here in Ireland. At Kreativ Dental Clinic, you can make savings of approximately 60pc. And, consultations are free. Over the space of 10 years, Mary had root canal treatments, crowns fitted which later fell out, and eight teeth extracted in Ireland, due to the failure of her root canals. 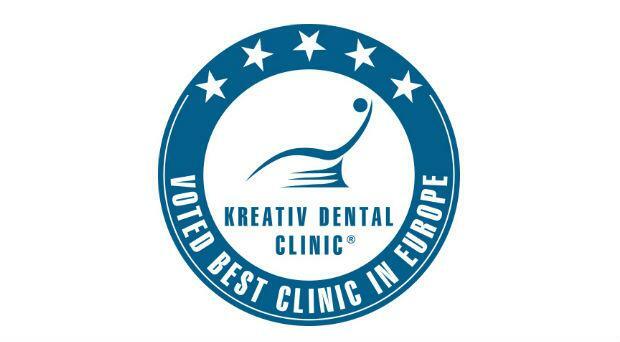 Owned by Attila Knott, Kreativ Dental Clinic was also named International Dental Clinic of the Year 2017 – Europe’ at the GHP Private Healthcare Awards. 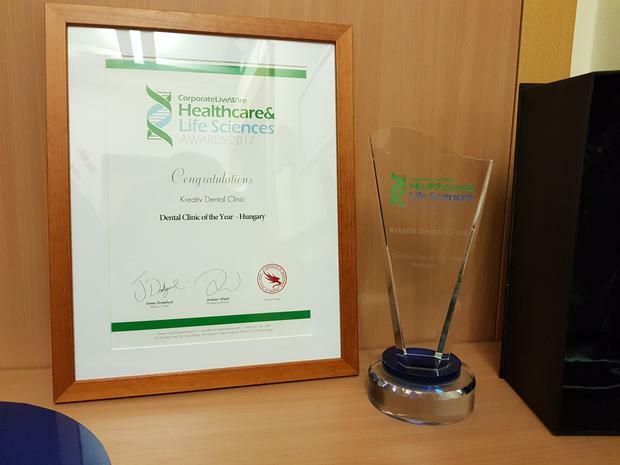 More recently, Kreativ Dental won ‘Clinic of the Year’ at the Corporate LiveWire Healthcare and Life Sciences Awards. “Kreativ Dental Clinic has been providing quality dental care for the last 17 years,” says Mary. “The oral surgeons and dental specialists have years of experience doing treatments such as implants, root canals, and full porcelain crowns, along with many other treatments. The friendly team are known to make your experience at Kreativ Dental a comfortable one and, for those who may have a fear of dentists, the atmosphere of the clinic also has a big part to play in calming nerves. The main reception floor has a large, circular aquarium in the middle and surrounding this are single couches which have tablet computers to keep waiting patients occupied. On the top floor, there is the Sky Café, where patients can relax and view the scenery of the local area below. “Try to book your flights at least two months beforehand, as the trips do fill up quickly. And, the sooner flights are booked, the less expensive it will be,” says Mary. So, start your dental journey and book a consultation to find out whether you’ll need dental treatment and what kind is best for you. Contact Mary and she will help to organise flights and accommodation near Kreativ Dental Clinic. You’ll be smiling and zooming in on photographs of yourself in no time!